Having been to Oahu twice, we were very excited about the prospect of visiting the other islands. Waikiki is undoubtedly a very special beach and a great place to try surfing for the first time, but Oahu has become very busy for those looking to get away from it all. First stop, Kaua�i � the Garden Isle. 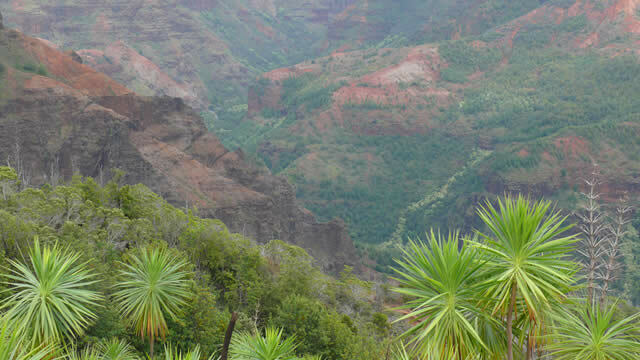 Kaua�i is very pretty, the scenery is dramatic and with no big cities, it felt comfortable from the start. 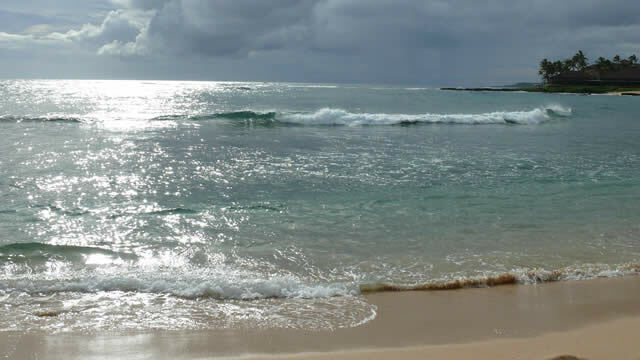 No problem finding something different to do every day with Hawaii�s grand canyon, the beautiful beaches of Po�ipu, remote coves on the east coast, and the dramatic, staggeringly beautiful north coast. 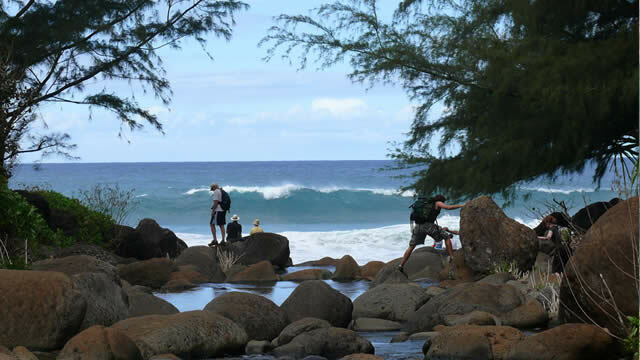 There are well marked trails for walkers of all grades and everyone will enjoy the National Tropical Botanical Gardens near Po�ipu, whether you are a keen gardener or not. Whichever other islands you visit, Kaua�i is a must. The Big Island of Hawaii is fascinating. Very cosmopolitan with a wide range of people and cultures, it also has the highest mountains in the islands. Volcanoes National Park is an exciting day out with an active volcano and the opportunity to walk down into the craters and across lava fields. 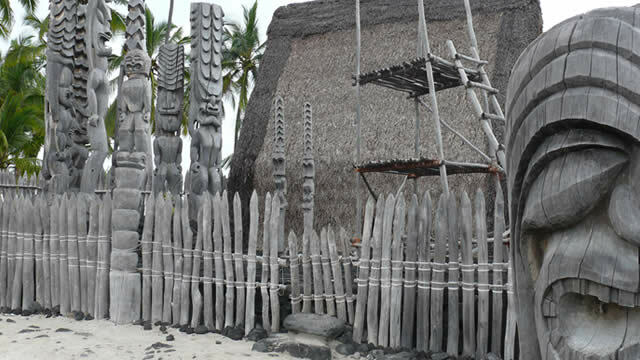 Around the island there�s a good chance of seeing dolphins, seals and sea turtles. 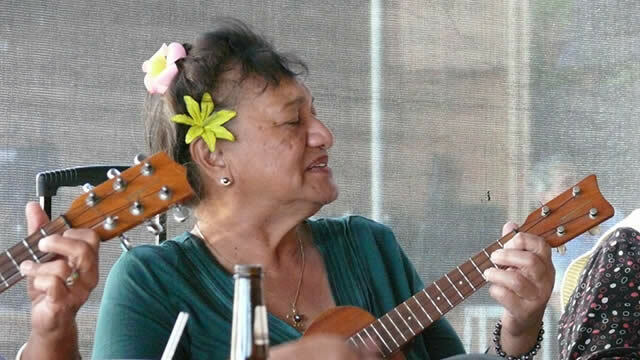 Moloka�i is the most native Hawaiian of the islands. It�s very quiet and laid back with little tourist entertainment. 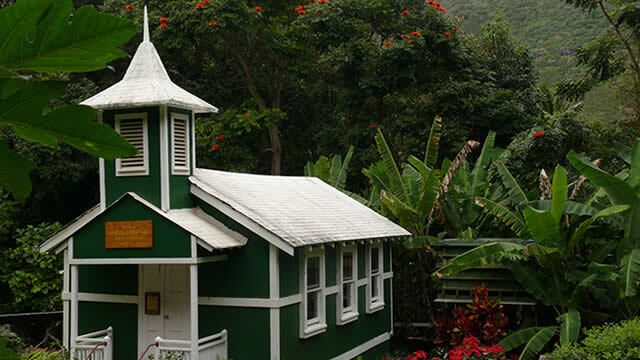 The intriguing Kalaupapa National Park is the historic site of a remote leprosy settlement. For an insight into this story, read Moloka�i by O A Bushnell. Maui has beautiful mountains with national and state parks. It�s great for windsurfing, snorkeling, surfing and diving, and has a phenomenal selection of world class hotels and resorts offering every facility you could ask for. During the winter months there is an excellent opportunity for whale watching in the sea between Maui and nearby Moloka�i. If you don�t want to go to Honolulu you can fly directly to Kaua�i or the Big Island, with an excellent opportunity to stop over in San Francisco en route.